Knowing that I attend multiple handset launches every month, my friends would at times ask me if I think there are already too many smartphone brands and models here in the Philippines. I'd always tell them, "No." For me, it's good to have as many options as possible before making a purchase -- especially if the purchase isn't particularly cheap. Besides, by having numerous devices to choose from, Pinoy consumers can grow more mature in comparing products and making decisions based on research. So for me, it's all good. 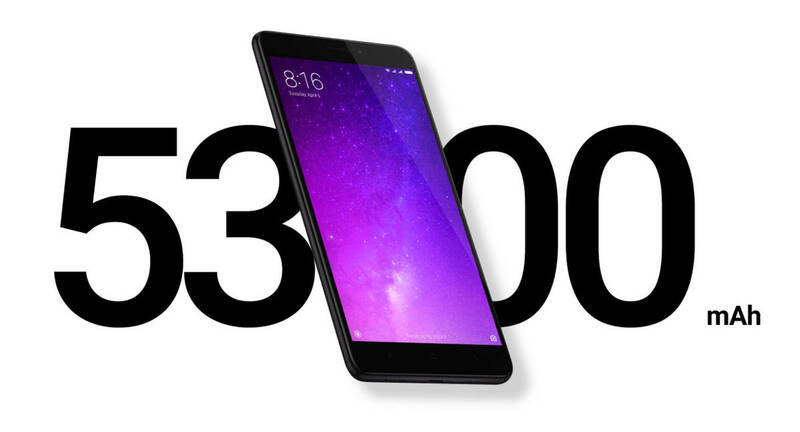 Earlier this month (on July 12, 2017, to be exact), the all-new Xiaomi Mi Max 2 joined the already super crowded Php 10,000 to Php 16,000 smartphone category here in the Philippines. Despite having lots of terrifying competitors in its price bracket, the Mix Max 2 has a few things going for it that could actually make it an enticing offer for a particular consumer group. 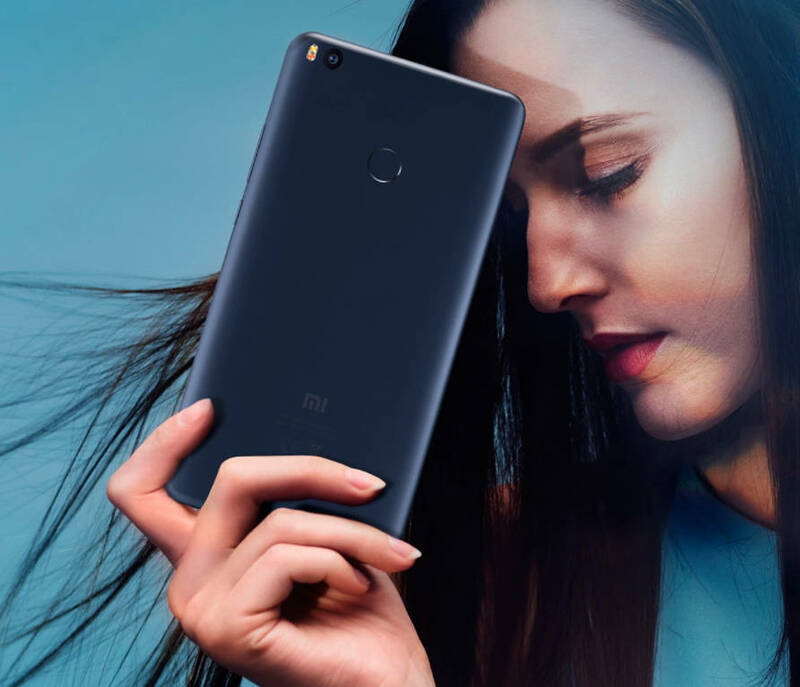 According to Xiaomi, the Mi Max 2 has six main selling points or qualities that should make it a great handset for those who love having a fun multimedia experience on the go, which including watching movies, snapping and browsing photos, playing 3D games, and listening to music. 1. It has an extra-large 5,300 mAh Li-Ion battery pack ensuring long uptime while on the road, away from a power outlet or long hours of playing specs-intensive mobile games. 2. Its massive 6.44-inch Full HD IPS display (that's protected by 2.5D Curved Gorilla Glass 4 touchscreen) makes watching movies and TV series more enjoyable. 3. The phablet's 12 MegaPixel camera features large 1.25μm pixels, Phase Detection Autofocus as well as Sony IMX386 sensor, which give it decent low light performance to deliver clear and brilliant shots that can be shared with friends on the big screen. 4. Users who travel a lot and get into extreme adventures will surely appreciate the durable build of this model -- thanks to it's full metal frame. Mi Max 2 is crafted to survive the knocks and bumps of daily use. 5. This handset is one of the few mobile devices out there that have Dual Speaker output for a more immersive audio experience when listening to music or watching videos. 6. And finally, Xiaomi Mi Max 2 has a good set of internal hardware that makes decent gaming experience as well as smooth multitasking performance possible. 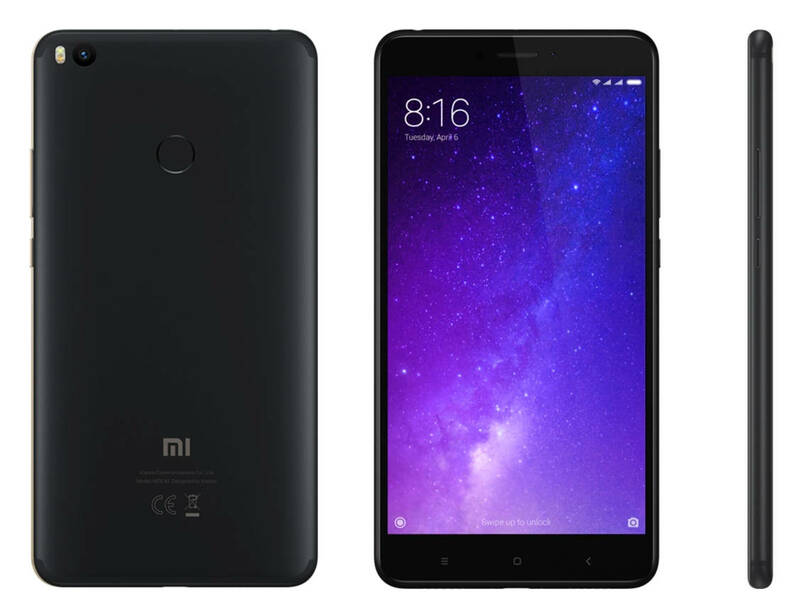 The smartphone runs its MIUI skinned Android 7.1.1 Nougat operating system with a Octa-Core 2.0 GHz ARM Cortex-A53 and Adreno 506 based Qualcomm MSM8953 Snapdragon 625 chipset, has 4GB of RAM, and comes with 64GB of internal storage that can beefed up using the secondary nanoSIM slot that supports microSD card memory expansion. 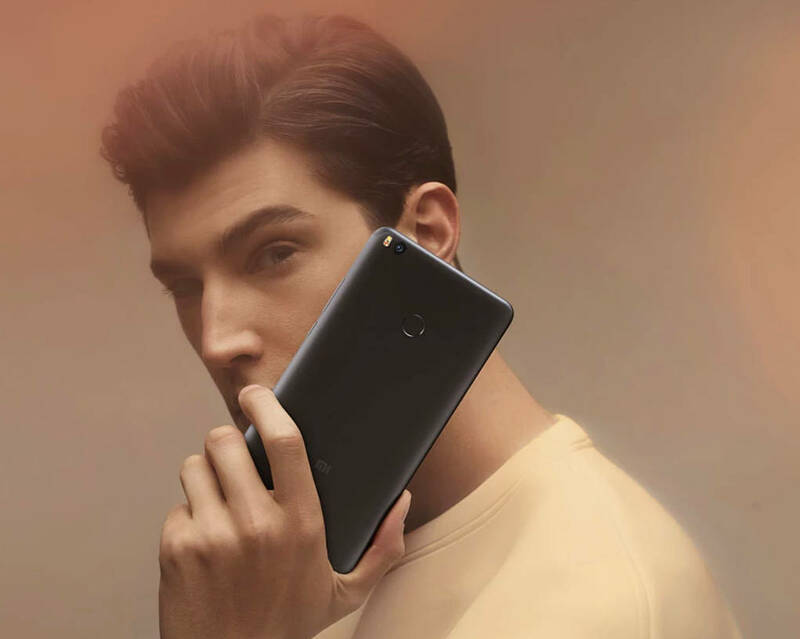 Unlike some of its competitors in the said price echelon, Xiaomi Mi Max 2 doesn't have a very high resolution front-facing camera that would make it a top-choice for avid Selfie takers. So I guess if you're one of them, you might want to look at other models like the OPPO F3, Samsung Galaxy J7 Pro, or the Vivo V5s. This release lacks a Dual Camera module, which is something you'll find on the midrange Huawei GR5 2017 and LG X Cam. This brings me back to my point in the opening lines: It's good to have many choices. In this case, Xiaomi Mi Max 2 has a different set of strong points compared to those other models. And in the end, it's up to the consumer to choose which handset best meets his or her requirements. Xiaomi Mi Max 2 is now available in the Philippines via various channels both online and in malls. In LazadaPH, it currently goes for a discounted price of Php 13,599. The phablet is out in two classy colors, namely Matte Black and Gold.